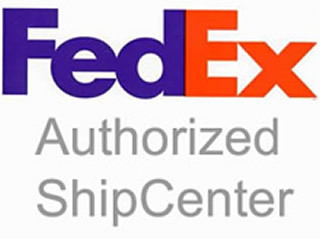 Pak Mail Superstore is an authorized FedEx Shipping Center and we offer full FedEx shipping services. Pak Mail Superstore proudly offers packing, shipping, crating and freight services for Phoenix, Chandler, Mesa, Maricopa, Scottsdale, Tempe, Glendale, Avondale, Apache Junction, Gilbert, Queen Creek, San Tan, Buckeye, Laveen, Cave Creeks, Fountain Hill, Paradise Valley, El Marage, Goodyear, Anthem and all surrounding areas. Request a Free Online Estimate or call us at 480-759-5533.